EDDY, Texas - Authorities are searching for a gunman after a TV meteorologist was shot multiple times during an altercation in the Central Texas TV station's parking lot, reports CBS affiliate KHOU. The Texas Department of Public Safety says the attack happened Wednesday morning outside KCEN-TV in Eddy, about 75 miles north of Austin. The suspect fled on foot. A message left with management at KCEN, which is the NBC affiliate in the Waco area, wasn't immediately returned Wednesday. 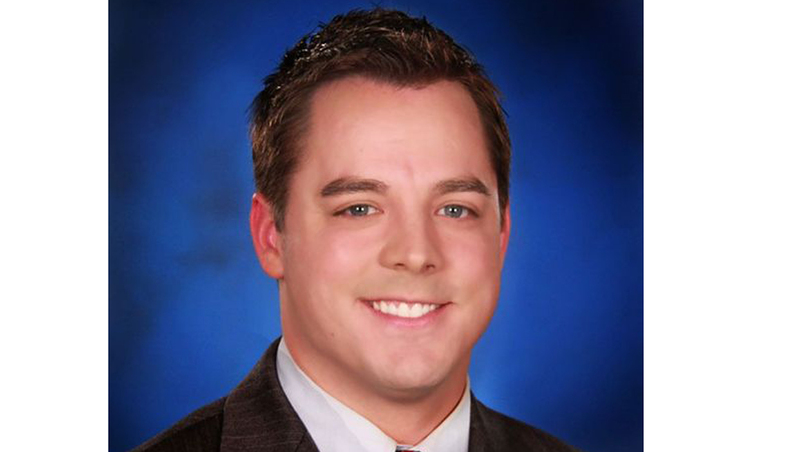 KCEN, on its website, identified the victim as morning meteorologist Patrick Crawford. CBS affiliate KHOU reports Crawford managed to drive away and flag down a construction worker, who called for help. Crawford was transported to a hospital in Temple where he was undergoing surgery, according to KHOU. A manhunt is underway for the suspect who is described as a white male, 30 to 35 years old, wearing a black hoodie and dark jeans.